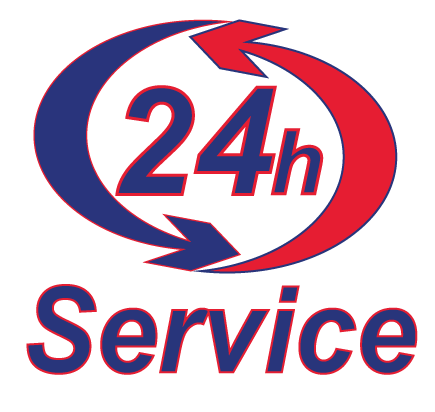 We service all makes and models, responding 24 hours a day, 7 days a week. 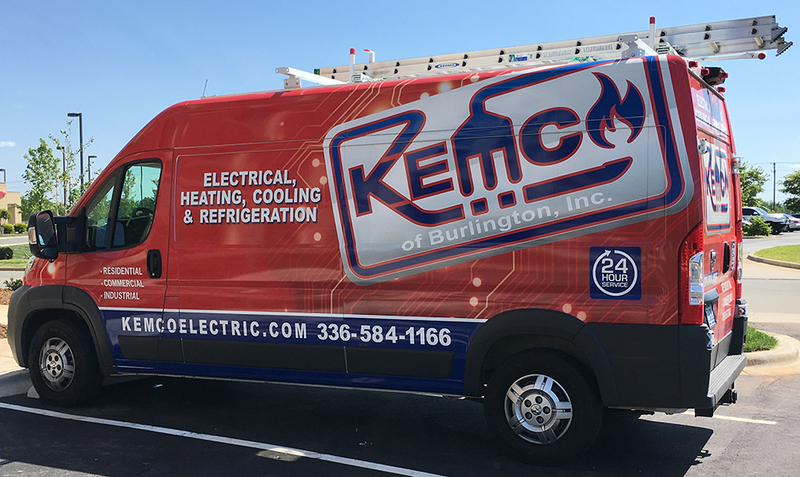 Our professional technicians are uniformed and arrive in identifiable, well-stocked Kemco vehicles. Their priority is to accurately diagnose and address your problem in the most cost-effective way possible. That’s good, old fashioned service! All pricing is quoted up-front, for your approval, before work begins. Whether you need routine maintenance, new equipment for your home or expert engineering and project management for commercial construction, Kemco is ready to respond, serving North Carolina since 1996. 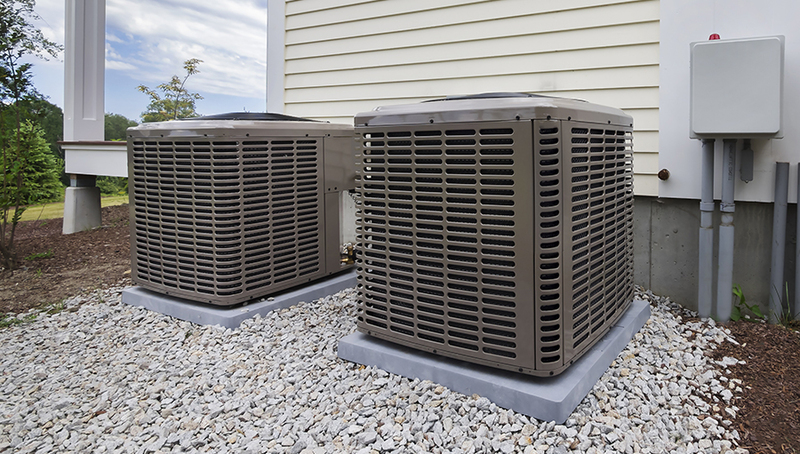 All modern air conditioning systems, even small window package units, are equipped with internal air filters. These are generally of a lightweight gauzy material, and must be replaced or washed as conditions warrant. For example, a building in a high dust environment, or a home with furry pets, will need to have the filters changed more often than buildings without these dirt loads. Failure to replace these filters as needed will contribute to a lower heat exchange rate, resulting in wasted energy, shortened equipment life, and higher energy bills; low air flow can result in “iced-up” or “iced-over” evaporator coils, which can completely stop air flow. Additionally, very dirty or plugged filters can cause overheating during a heating cycle, and can result in damage to the system or even fire.